warning: Parameter 2 to gmap_gmap() expected to be a reference, value given in /var/www/vhosts/sitook.it/httpdocs/includes/module.inc on line 471. CREARE SITI INTERNET DA SOLI OGGI E' SEMPLICE! VUOI PROVARE PRIMA DI ACQUISTARE? ATTIVA LA PROVA GRATUITA! PER FARE IL SITO WEB DELLA TUA AZIENDA O ATTIVITA' TI OCCORRONO NON PIU' DI 2 MINUTI E PER 10 GIORNI POTRAI TESTARE ONLINE IL PRODOTTO PER VERIFICARE SE CORRISPONDE ALLE TUE ESIGENZE! 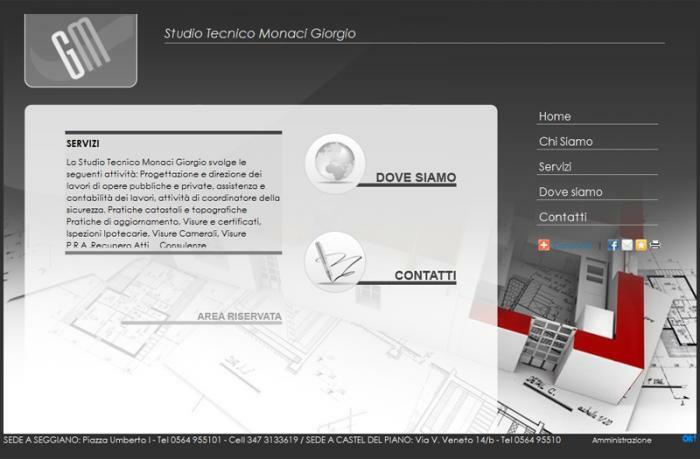 SCEGLIENDO TRA MOLTISSIME TEMPLATE GRAFICHE !